THE EARLY BIRD…GETS THE EVENT THEY WANT! 11:00 am EAGLE OPTICS – During the lunch break Eagle Optics will have binoculars and telescopes on display and for sale. 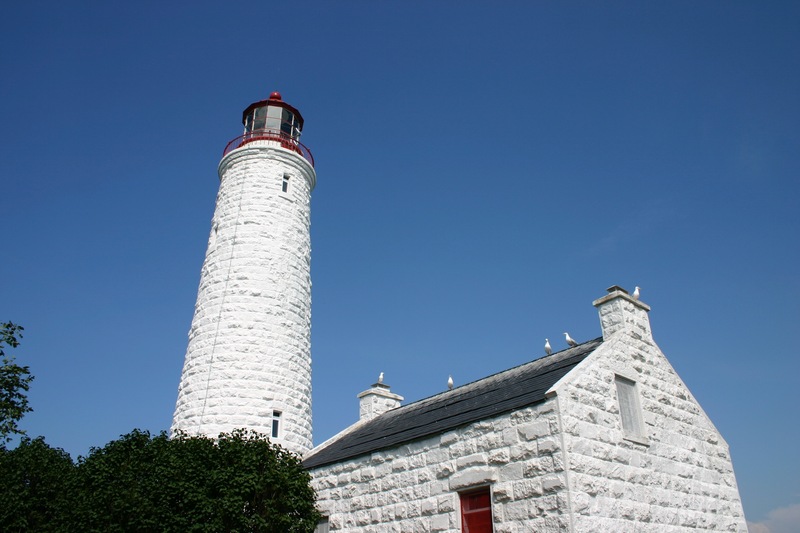 Our second weekend features two separate trips to Chantry Island for an afternoon of birding and a tour of the lighthouse and historic keeper’s cottage.. 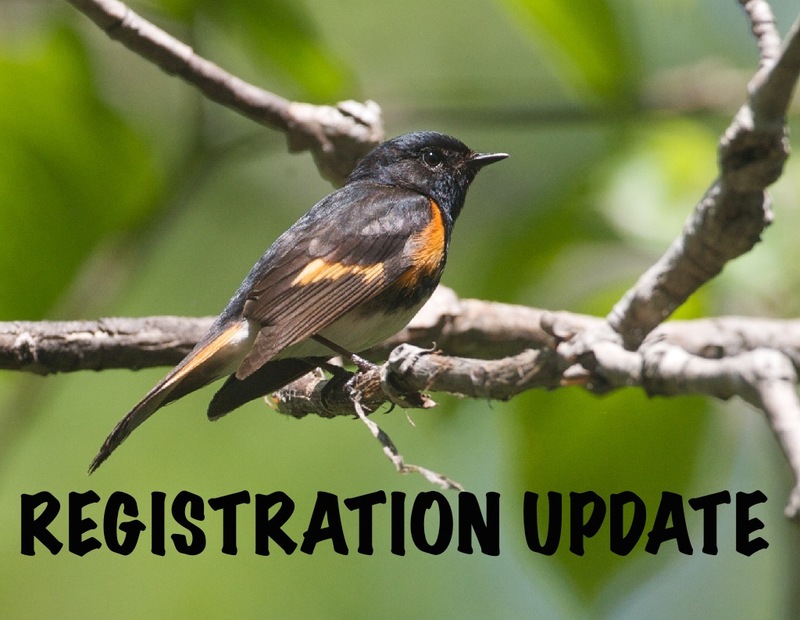 Contact the registrar at birdfest@rogers.com or phone 519-389-6231 for contact information. One parent/guardian must accompany children from the same family. This person is allowed to participate in the event free of charge. See the website for parent/guardian registration details. BINO BOY & ELYTRA GIRL – Andalyne & Richard Tofflemire – Everyone already has the superpowers they need to explore nature! Come out for a dynamic exploration of the forest and learn how much fun discovering nature can be. MONARCH MADNESS – Audrey Armstrong – Not only are monarchs beautiful, but their life cycle and migration is amazing! In this hands-on interactive workshop, children will learn about monarchs and create really cool crafts. 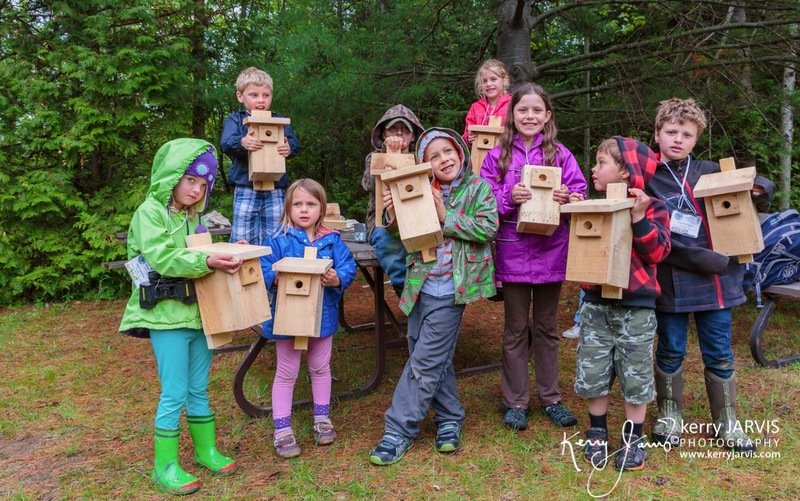 To help foster habitat for this Species at Risk, you will make “seed bombs” to take home. POND EXPLORATION – Andalyne & Richard Tofflemire – Join Richard and Andalyne for an informal, hands-on look at the fascinating critters that make the pond their home. Dip nets, basins and hand lenses will help us look at the often unseen animals that live in pond water. Mark Wiercinski is an original (in more ways than one). He has been leading HFBF events year after year with the same passion and enthusiasm as he did on his very first hike…but with more (or less) gray hair. If you haven’t signed up for any of Mark’s popular events…do so now. They fill up fast. His rambling humour in the field is not to be missed. We asked Mark what he would sign up for if he wasn’t busy leading three events himself. Here’s his inside look at his favourites. You might want to register for his recommendations yourself. “What would I attend? says Mark…. A10 (NEW) 8:15 pm SUNSET AT THE HURON SHORE – Willy Waterton – Most people go inside after the sun sets but this is when some of the most stunning light occurs. This workshop will give you tips on taking images of the setting sun and twilight using your smartphone to DSLR. If you have a tripod, bring it along. A38 8:00 am THE BRUCE RE-BECKONS – Willy Waterton takes you on a quest to rediscover Sherwood Fox’s Bruce Peninsula, based on his landmark 1952 book The “The Bruce Beckons”. You will spend the day exploring Fox’s Bruce to see what still exists after 63 years. B2 (NEW) 8:00 am MORE OF THE BRUCE RE-BECKONS – Willy Waterton – icontinue his quest to rediscover Sherwood Fox’s Bruce Peninsula, based on his landmark 1952 book “The Bruce Beckons”. You will spend the day hiking and exploring Fox’s Bruce to see what still exists after 63 years. This trip involves more hiking than A38. Registration and payment is available online now! 11:00 am EAGLE OPTICS During the lunch break Eagle Optics will have binoculars and telescopes on display and for sale. Single Event Fees Only Apply if you are NOT Purchasing a Festival, 4 Day Weekend or Saturday & Sunday Pass. Detailed refund information is available on the website. 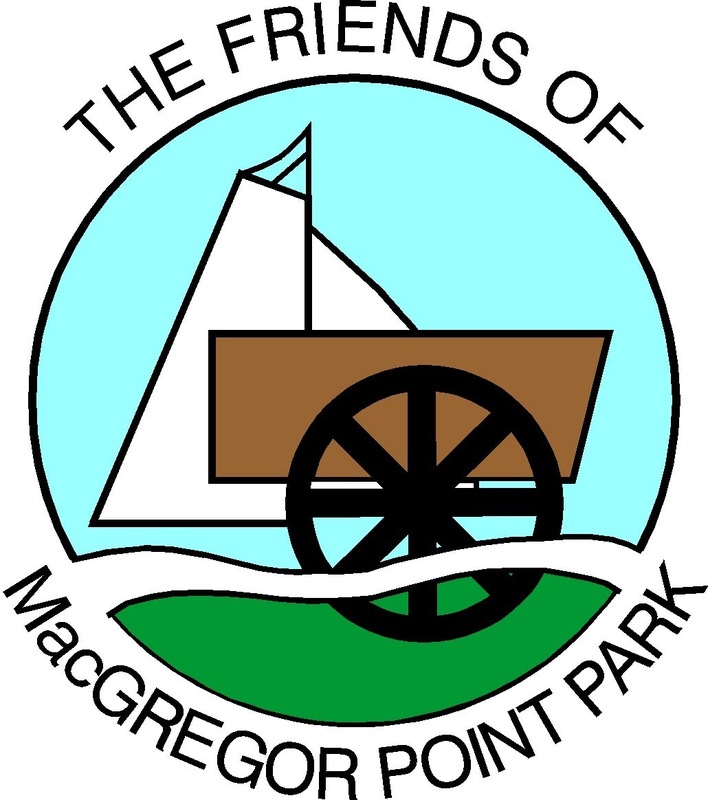 The Friends of MacGregor Point present this Festival as one way to ensure the preservation of the natural legacy of MacGregor Point for future generations. The Huron Fringe Shop in the Visitor Centre provides 10% off “all things birds” during the Festival.